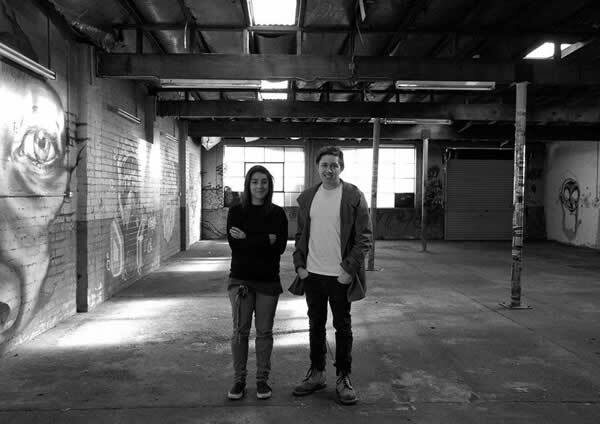 What do we get when we combine all the key people of influence from the Canberra creative scene together and grant them access to an abandoned warehouse in Braddon for 4 months? Well, we get The Chop Shop! Pat Rose from Coy and Sancho Murphey from Sancho’s Dirty Laundry have joined forces to bring us the ultimate in collaborative, creative spaces. If we can help them crowd-fund $10,000 that is. 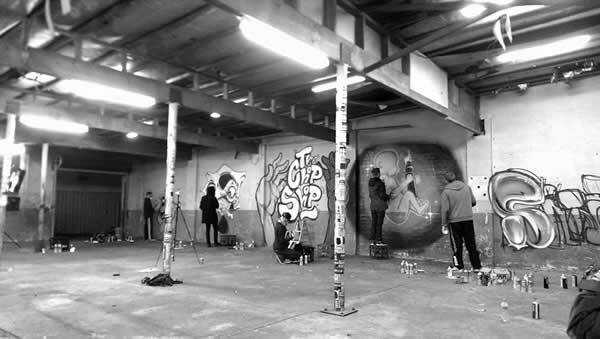 The idea is to repurpose an abandoned warehouse in Braddon in order to bring us 26 individual, creative-industry events from now until Christmas. There will be a skate ramp, bar with cheap tinnies, staged live music, layers of graffiti art and more recycled material then you’ll find at Nishi. All of this of course is to provide a platform for Canberra’s creative community to come together and showcase their latest talent. There are some rad items up for grabs so we urge you to get pledging. Everything from stickers and custom T’s to limited edition skate boards and tickets to the grand opening palooza. Also the major sponsor get’s to throw their Christmas party at The Chop Shop with a $1,000 bar tab. That’s a lot of tinnies! check it out. its about how local graffiti artists make their mark on canberra cafes. According to the ABN Lookup site, there are several “The Chop Shop” business names registered in other states but none in the ACT. Jordo’s Chop Shop is a registered business name. One cannot even open a legitmate bank account without a businessname certificate. There’s an warehouse abandoned in Braddon? I thought any property that wasn’t wanted could be sold for something. $80 to get a shirt designed by Abyss.. this is tempting me, a lot. Abyss’ stuff is awesome, I’m pretty sure there is an older riotact post where people discussed whether they cared or not if his stuff was up around town. I’m happy to have it around on an otherwise boring wall. I have many photos of his stuff and would be happy paying for a shirt.. I’m just not sure if I’m $80 happy to pay. Looks like a good place for music. I like the idea.